Dr Graham Leonard In 2006 Dr. Leonard developed MaHakkaat at-Tafkir, a discussion program in Arabic for the Ministry of Education in Jordan for 6th–9th graders. He currently spends half the year training teacher trainers who implement this program in the public schools. He just completed work on a book in conjunction with the Minister of Education in Jordan: Re-Defining Arab Education for the 21st Century. 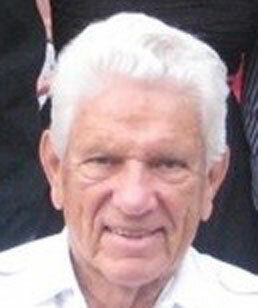 Dr. Leonard received his PhD in Education from Harvard University. A lifelong educator, he worked at UNESCO, UNDP, UNRWA, and International Planned Parenthood. Among his many achievements he has taught at the Friends School in Ramallah (1950–51, 55–57), Birzeit University, and was Dean of Students and Associate Professor Humanities at the American University of Beirut (1960–63). As an instructor he helped to create the Department of Education at the Experimental State University of New York (1970–73). He was visiting professor at National Teachers University, Beijing, Peoples Republic of China during the Cultural Revolution (1979–81). 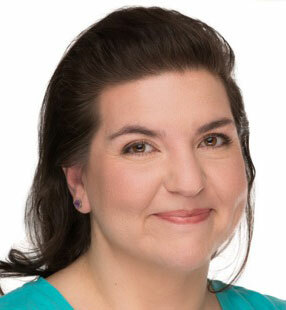 Dr. Leonard is a fluent speaker of Jordanian colloquial Arabic and French. 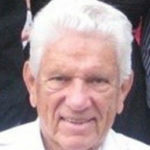 At the age of eighty-nine Dr. Leonard continues to work passionately and tirelessly in the field of education. Few "foreign experts" understand as deeply the vital distinction between modernization and westernization, which is a theme that pervades Dr.Leonard's consciousness and influences much of what he has to tell us concerning educational reform. As evidence from his work, he can dissect these two elements, modernization and westernization, with the skill of a surgeon performing a delicate operation to separate unwanted tissue from living, healthy tissue. This requires a life-time of careful attention to the differences among cultures, much of which Dr.Leonard acquired through more than 65 years of work in the Middle East. Additionally, Dr. Leonard has a deep and broad knowledge of the history, theory and practice of education in the West, its failures and its progress.Unlike many educators, his perspective is not one of narrow specialization but a broad yet detailed understanding of all aspects of society that interact and influence education whether we like it or not. Deep moral commitment to all that is good in man guides Dr.Leonard always. He has devoted his life to education because he is aware that only through education can progress be made which allows every society to become creative and self-sufficient, not dependent on the ideas and then therefore the power of other nations. 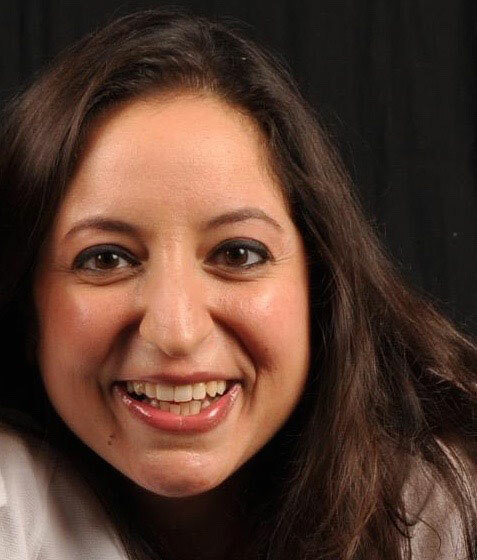 Laila El-Asmar Laila is a licensed clinical social worker in Bethesda, Maryland, who has been in private practice since 2007, specializing in psychotherapy and cross-cultural therapy for individuals, couples and families. She earned her Master’s Degree in Social Work from The Catholic University of America in Washington, DC and a Bachelor's Degree in Sociology and Spanish from LaSalle University in Philadelphia, Pennsylvania. Laila’s unique background (First generation, half-Italian and half-Palestinian) has given her a deep appreciation of diverse human experiences. She comes from a multigenerational line of human right activists beginning with her paternal grandmother and father, Dr. Fouzi El-Asmar, who was a distinguished Palestinian writer, poet, academic, and journalist. From her father, a recognized authority on the political and social conditions of the Palestinian people, Laila gained a passion for human rights that became integral to her work in mental health and human services. 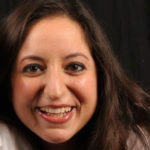 Jamilah Shami is a Palestinian-American organizer dedicated to civil and human rights. She served as a board member of several organizations, including the American-Arab Anti-Discrimination Committee (ADC). She also served as an ADC National Board Member and as Chapter President of the Washington D.C. Area Chapter where she worked closely with the local Board of Directors to address the needs of the community through coordination and support of social, cultural and political initiatives. She mentored college and university students as they explored activism on and off campus. She is strongly rooted in the grassroots base and enjoys working directly with the community to increase communication and coordination with other marginalized communities. 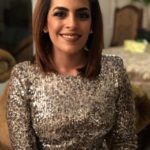 Shami worked as an Education Program Manager at International Business Machines (IBM) and at the American Medical Informatics Association (AMIA). She served as a Consultant for the United Nation’s Development Program (UNDP) through their TOKTEN Program in Prime Minister Salam Fayyad’s office and as Deputy Campaign Manager on the Farouk for Governor Campaign. 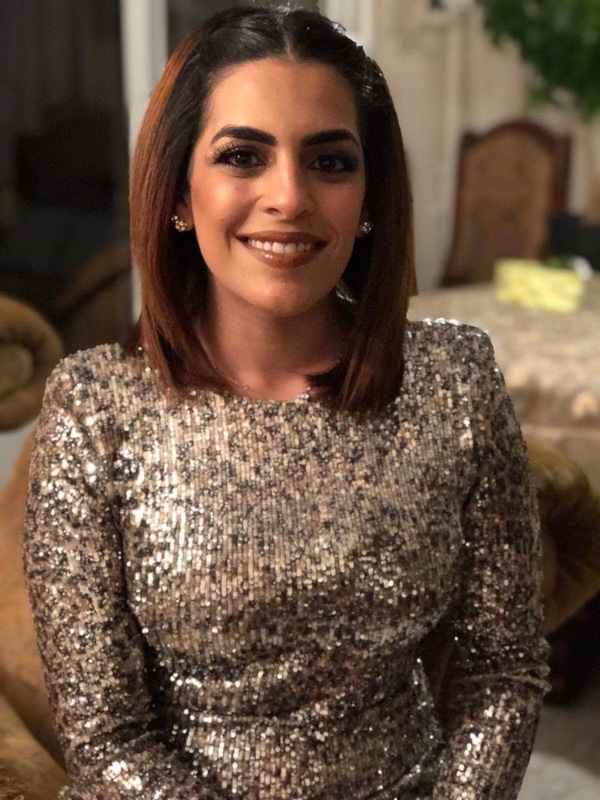 She currently handles special projects at Farouk Systems, Inc. She is inspired by her parents, Dr. Jamil and Kamelah Shami, and by her late grandfather, Sheikh Mohammed Shami. As educators, they instilled in her the importance of education. 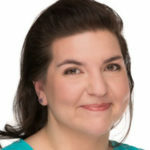 She earned a Bachelor of Arts in Communications from George Mason University and a Master’s in Human Resource Management from Marymount University. As leaders, they taught her to treat others with respect, humanity and dignity, to lead by example and to try to make the world a better place. 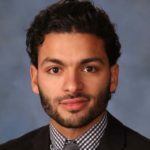 Samer Anabtawi is currently a Graduate Assistant and a PhD student in Comparative Politics and Quantitative Research Methods at the George Washington University. In 2013, Samer completed his MA in International Relations at the University of Chicago with emphasis on International Political Economy. 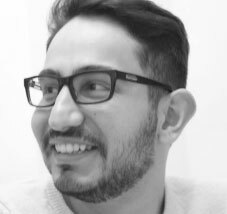 Between 2013 and 2015, Samer worked as a Media consultant with Palestine’s General Delegation to the United States and had previously held internship positions at the United States Congress, and the Palestinian Ministry of Foreign Affairs in Ramallah. ed to Phi Beta Kappa, the nation’s most distinguished academic honor society. He is also a member of the International Economics Honor Society “Omicron Delta Epsilon,” the National Political Science Honor Society “Pi Sigma Alpha,” the International Foreign Language Honor Society “Phi Sigma Iota,” and IC’s Phi Alpha Literary Society. Samer has taken a key campus leadership role in developing the social justice tradition at Illinois College. As president of the Progressive Action Coalition, and founder of Illinois College’s first Amnesty International chapter, he led campus-wide initiatives advocating for social and economic justice, as well as racial and gender equality. He was twice the college’s recipient of the Martin Luther King Jr. Peacemaker award and was named the Newman Civic Fellow by Campus Compact in recognition of his leadership role. Through the Hope Fund, he developed a strong commitment to providing opportunities for Palestinian students to pursue quality education and has worked with current and past students to help them meet the highest standards of excellence in their careers. 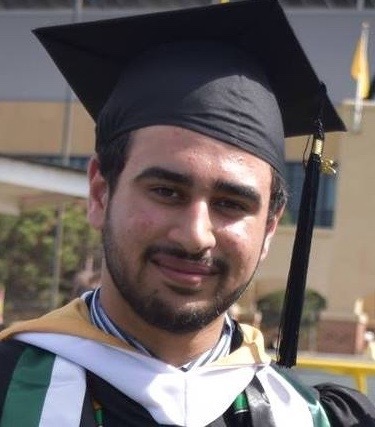 He hopes to build on his experience in higher education to contribute to the success of LE•O in offering academic and leadership opportunities to Palestinian students in the United States. Samer is a LE•O representative for The West Bank. 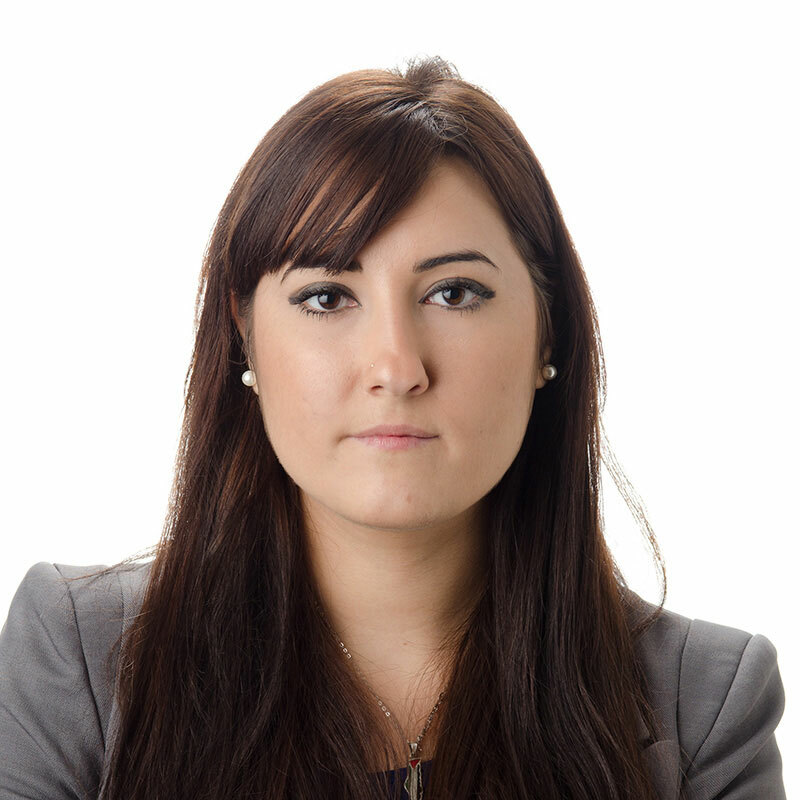 Mariam Ashour Mariam is currently a Staff Assistant at the International Monetary Fund. Prior to joining the Fund in February 2012, she served on the management team of the Hope Fund as an alumna of the program. She attended Columbia College, South Carolina and studied Business Administration with a focus on Management and a minor in Studio Arts and plans to pursue her graduate degree in the near future. Having benefited from an education program herself, Mariam hopes to help other Palestinian youth to have this opportunity. In her free time, she enjoys painting and reading. Mariam is a LE•O representative for Gaza. Ahmed Musallam is from Gaza. 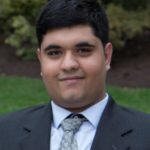 He is currently a technical consultant at Perficient, Inc. Ahmed was awarded a scholarship to pursue his undergraduate degree at Augsburg College, he graduated with a major in Computer Science and a double minor in Mathematics and Management Information Systems. While at college, Ahmed served as a Technical Intern for Travelers insurance, A webmaster and program assistant for the Nobel Peace Prize Forum and a Technical Assistant and staff member of The Hope Fund. In his spare time, Ahmed helps several nonprofit organizations improve their digital presence and find solutions to their technical challenges. He enjoys playing soccer and building web applications. Being a Palestinian and a Hope Fund scholar and former staff member, Ahmed realizes the need for an organization the LEO, mission. 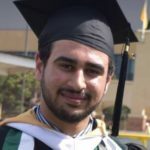 Through his experience, Ahmed works to help Palestinian youth to attain the education and resources they need to meet their academic and professional goals. Ahmed is a LE•O representative for Gaza. Abdul Rahman Merhi is pursuing a PhD degree in Mechanical Engineering at Iowa State University. He was raised in Saida, Lebanon and lived in Ein El-Helweh Camp. Abdul, a Hope Fund scholar, received his bachelor’s in Computer Science and Engineering Physics with a minor in Mathematics from Augustana College. He was president of the physics and engineering club for year 2014-15, and was the recipient of the Glenn T. Seaborg Science Award for 2015 traveling to Stockholm, Sweden to attend the Nobel Prize festival and present his research with Dr. Nathan Frank (Augustana College) on nuclear physics. I see a huge potential in LEO, having a pure purpose to support and help smart underprivileged Palestinian students pursue their education in the US. This is what motivated me and pushed me to be a member of their Board of Advisors. I would like to share my experience and answer any questions that new students might have about the culture and college life. I also would like to help, within my capabilities, for better success of these newly arriving students. Abdul Rahman is the LE•O representative for Lebanon. Mahmoud AbuEid is a Palestinian who grew up in Zarqa , Jordan. He came to the US in 2012 to attend Gustavus Adolphus College in Minnesota ,graduating in 2016 with a BS in Biology, Chemistry and Biochemistry . 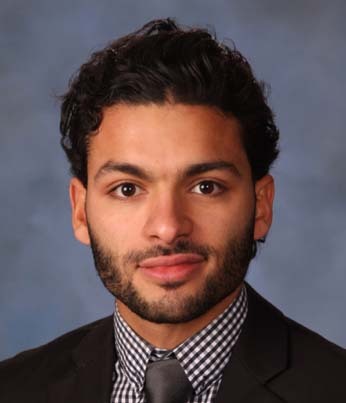 Mahmoud then accepted a research technician position at the Medical College of Wisconsin taking advantage of the Optional Practical Training ( OPT ) visa for a year , his research was in neurodegenerative diseases . Currently he is a PhD candidate at the Medical College of Wisconsin. Mahmoud is the LE•O representative for Jordan. 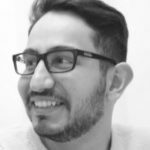 Wael Haidar is one of our Alumni, who comes from Bourj Al Barajneh refugee camp in Lebanon. A graduate of Lehigh University with a B.S. in Chemical Engineering, he is currently in the process of gaining employment for his Optional Practical Training year before continuing on with his education. 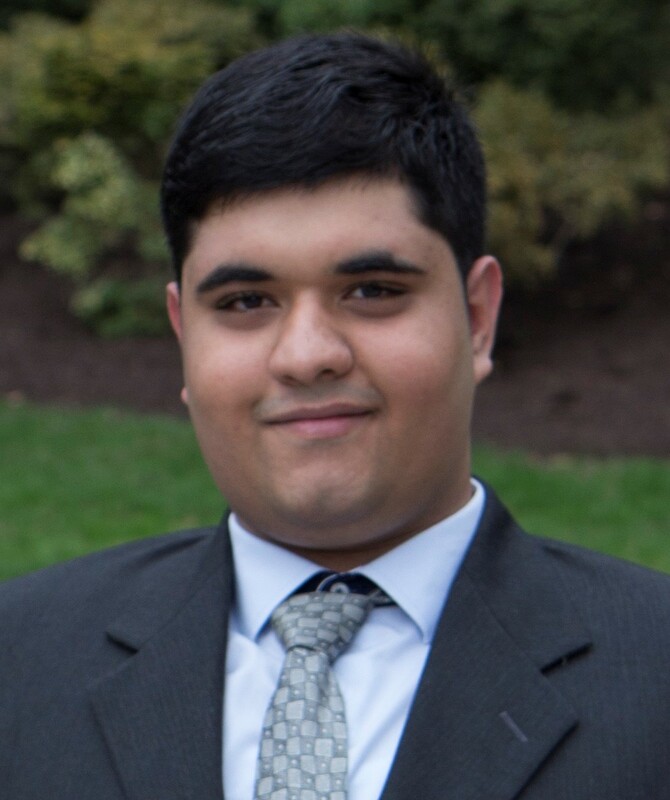 During his studies, he worked on various catalysis-related research projects with Lehigh professors. In addition, Wael spent a co-op semester at Infineum, where he worked on developing a test for lubricant aeration. He also worked in the Career Services office, where he helped students with resumes and other career related projects. Wael is a valued mentor for LEO who helps our team in various ways. He is our official travel agent, which is always a challenge for our Palestinian students with various passports and travel documents, all of which come with many restrictions. He recently hosted a webinar for our incoming students to help with their on-boarding and orientation and is always available to answer their questions. 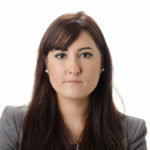 Sally Shami is the Branch Manager and Country Representative at Challenge to Change Swiss Foundation. She earned a Bachelor of Media and Political Science from Birzeit University and a Master’s in Nonprofit Management and Leadership from the Hebrew University of Jerusalem. She is a board member of the Jerusalem Center for Women (JCW) that aims to empower Palestinian women. She is passionate about education and community building and enjoys working directly with youth. While growing up in Ramallah- Palestine she always had a strong support system from her family, school, and community. According to Shami this support system was, and still is, very instrumental in her life and she believes in the importance of just being there for a student.Sally is eager to share her experience with L.E.O’s students as it relates to her career and passion, and we are lucky to have her as part of our team .